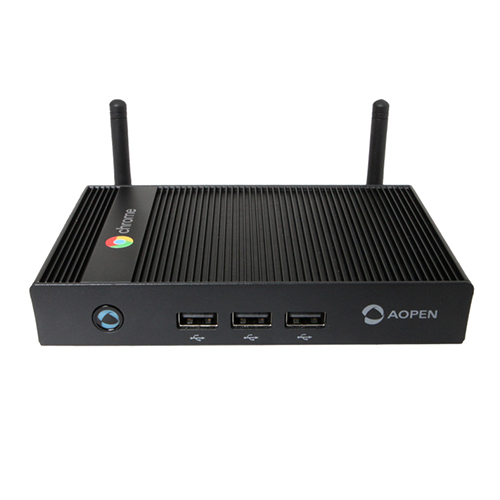 The Android based AOPEN MEP110 is powered by the Cortex Quad-Core 2 GHz. 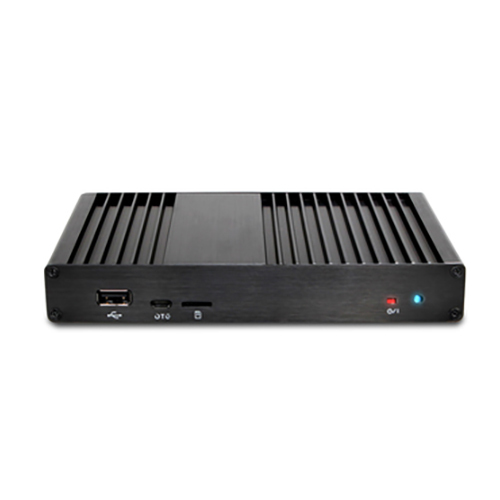 This powerful signage player is especially designed for the signage market and supports Ultra HD resolution (4K) video playback. The DE6140 takes computing power to a whole new level. This small and powerful system enables multi-display capabilities for up to four Full HD screens. 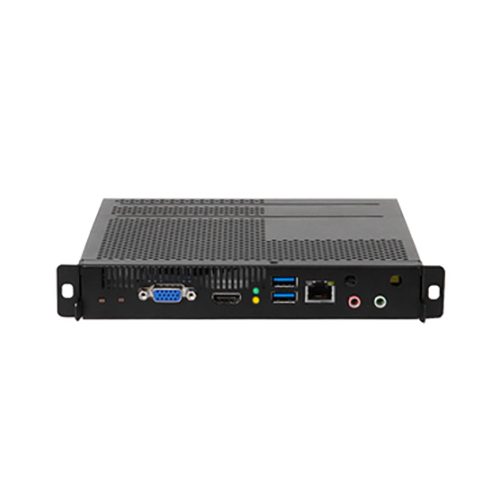 Whether powering a 2×2 or 4×1 video wall, or powering several screens on different locations, the DE6140 is the ideal machine for multi-screen purposes. A robust media player designed to cope with rugged, tough environments or moving vehicles. Its ultra-thin structure allows you to integrate the Digital Engine DE3250 seamlessly into any space.  The solid-state disk and fanless design of the DE3250 ensures a first rate performance in any challenging situation. The DE3250 is built with the Intel® Celeron® quadcore Processor N2930, based on a new low-power, high-performance microarchitecture. 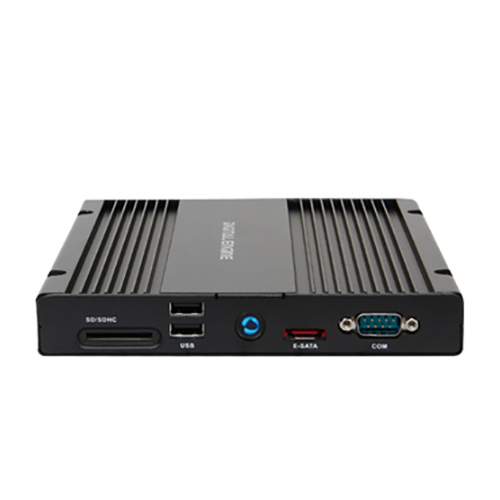 The WB5100 is a OPS (Open Pluggable Specification) Digital Signage player that can additionally function as a stand-alone device. It can support Ultra HD resolution. 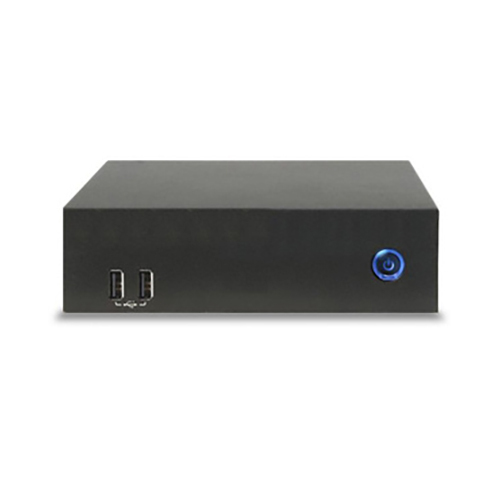 Small, but powerful: the smallest enterprise-ready Chromebox today, designed for the signage, POS, corporate and kiosk markets. Empower customers with ease of experience and greater control of in-store engagement.